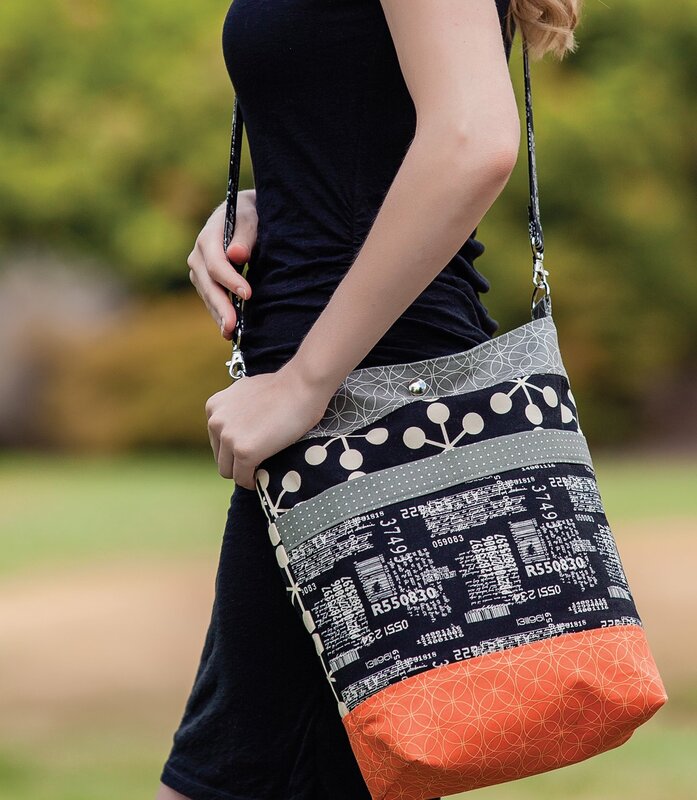 Delighted to come across a blog post, at Linda’s Quilt Mania, about the Trendy Hipster Bag that Linda has made from my new book, Style and Swing. Linda makes the most gorgeous samples for displaying at Katja’s Quilt Shoppe, in Kamloops, Canada. What do you think of her version and don’t you just love the fabrics she’s used? 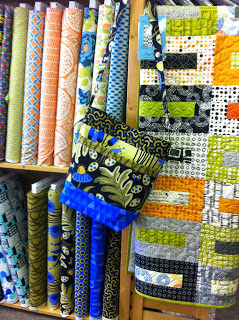 Here it is on display at Katja’s Quilt Shoppe, where you can buy these gorgeous fabrics and a copy of Style and Swing! If you’d like to have a go at making this or other bags from my book, it’s available through most good book stores and from Amazon, worldwide. You can also get it direct from the publishers, Martingale’s / That Patchwork Place or order a signed copy from SusieDDesigns. 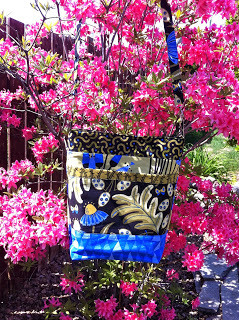 Here’s my Trendy Hipster Bag, which I made using fabrics from the Comma collection by Brigitte Heitland of Zen Chic for Moda Fabrics. I joined the White Tree Fabrics blogging team a while back and, at long last, I have my first completed project to show off! 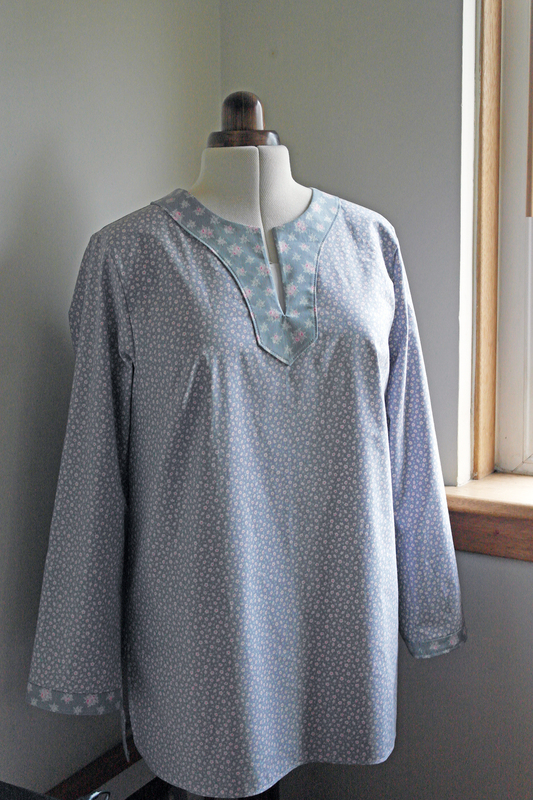 I chose some lovely Tilda fabrics and McCalls pattern K3601, both supplied by White Tree Fabrics, to make a kaftan-style top. 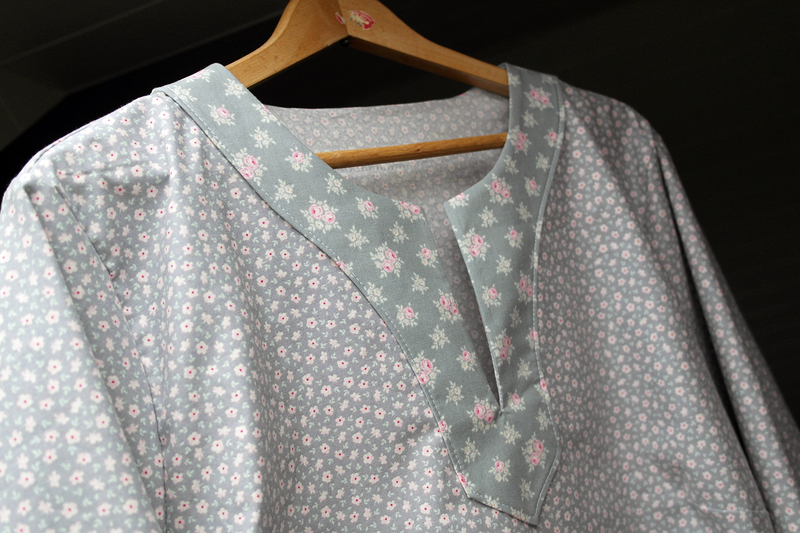 This has also been the first thing I’ve made with my brand new overlocker, more about that in another post! So not only did I have a lovely new top to make, I could also make it on my new machine and hopefully end up with a professional looking piece of clothing. 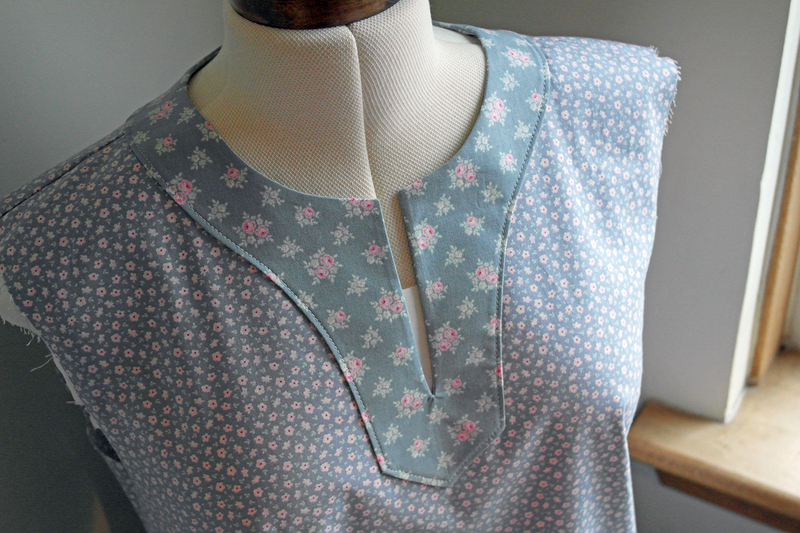 I found this McCalls pattern quite easy to follow, but… it did take little while to get the collar right as it was slightly confusing as to how it would end up the right way around! Got there in the end though, I just needed to follow the instructions very carefully. 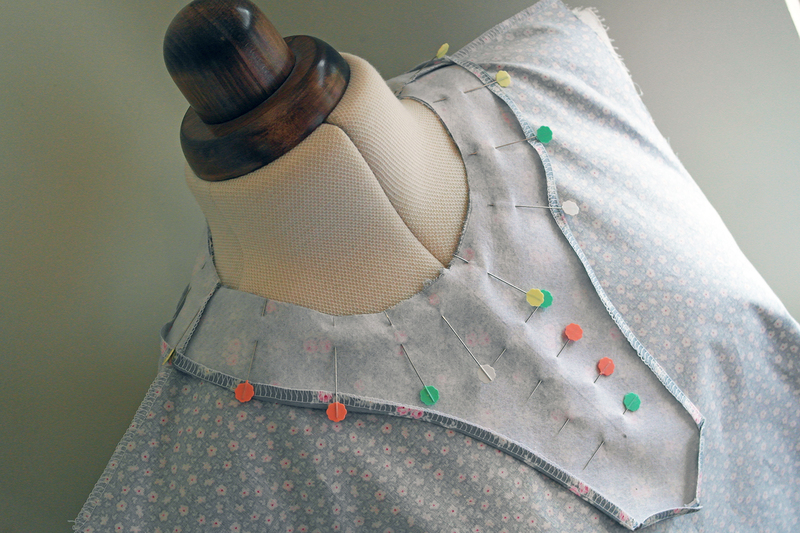 You need to fold the outer edges of the collar section to wrong side and press, then pin it, wrong side up, to the front/back neckline, also wrong side up. 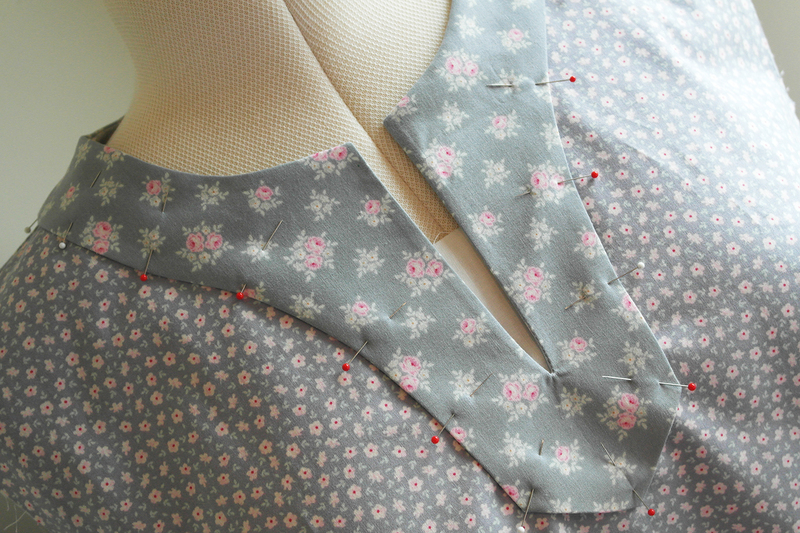 After stitching around the neckline and the marked centre line, which is then cut to open the neckline slit, it’s turned to the right side of the front/back of top. Then pinned in place and topstitched around the edges. White Tree Fabrics have generously given me a special coupon code for readers to get a fantastic 20% discount and free postage on any orders. Visit www.whitetreefabrics.com to view their lovely range and use the code SUSIED when purchasing anything. 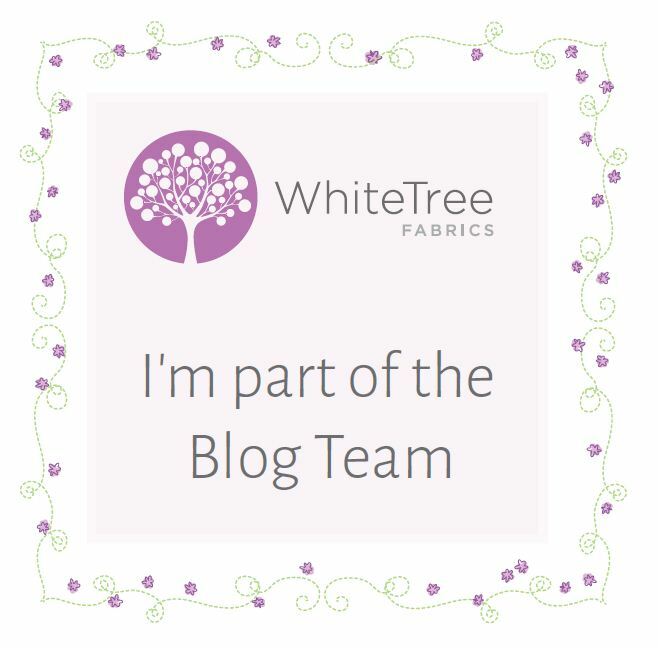 I’m delighted to have joined the ‘Blog Team’ for WhiteTree Fabrics. 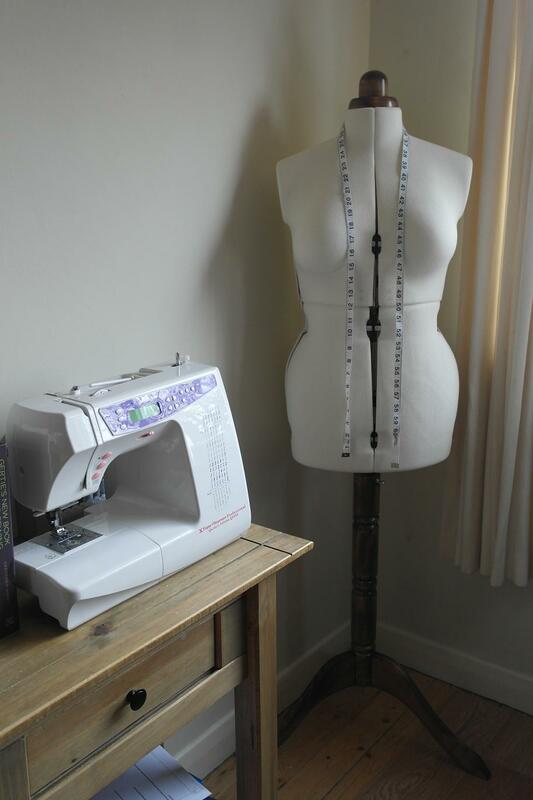 I’m so proud to be a part of this new team of bloggers/sewists, who have the privilege of trying out some of the fantastic sewing products and dressmaking fabrics available from WhiteTree Fabrics. “White Tree fabrics are proud to be working with some truly inspirational people, all of who are enthusiastic bloggers who love sewing, fabrics, crafting and creating their own wardrobe. They also happen to be very talented! 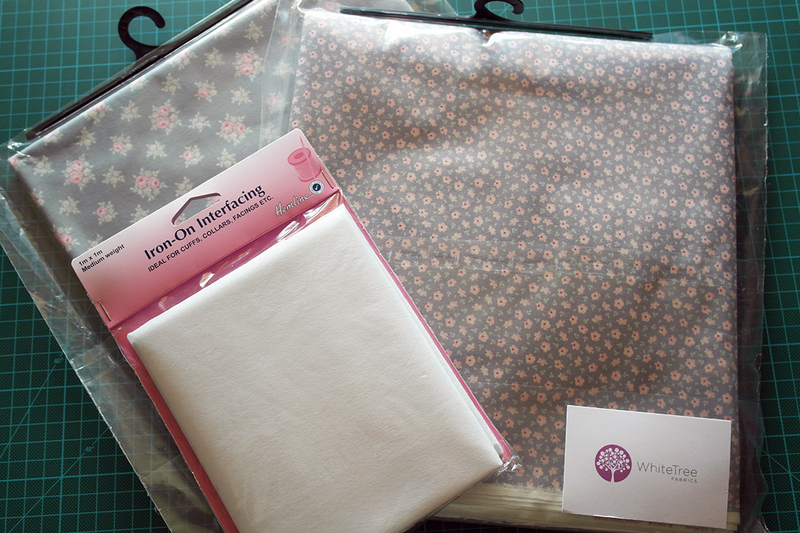 Lisa, at WhiteTree Fabrics, sent my parcel containing the gorgeous Tilda fabrics and interfacing, with the pattern and even the sewing thread to follow. Everything I need! How amazing is that! I can’t wait to get started! Now, I just need to make some time for it! I’ll let you know how I get on with making this lovely top. 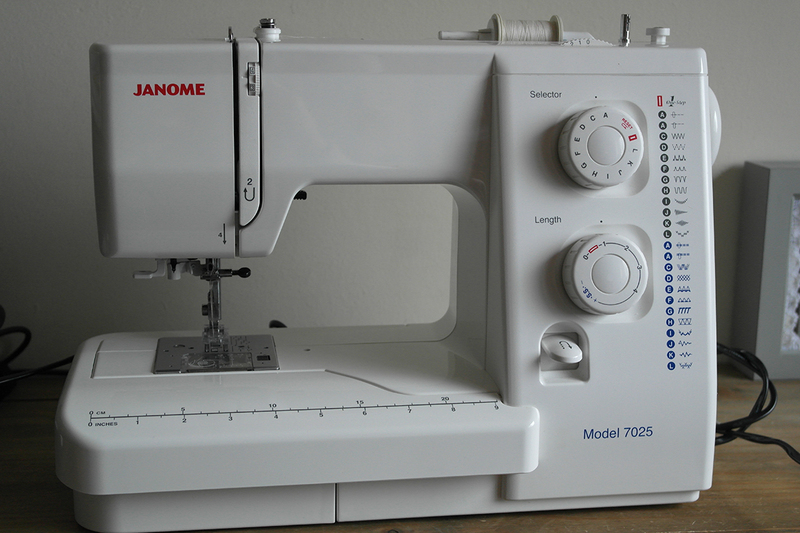 The first brand new sewing machine I bought for myself was a Janome 7025. I purchased it in 2012 for about £199 (now retails at around £219, exclusive to John Lewis department store). 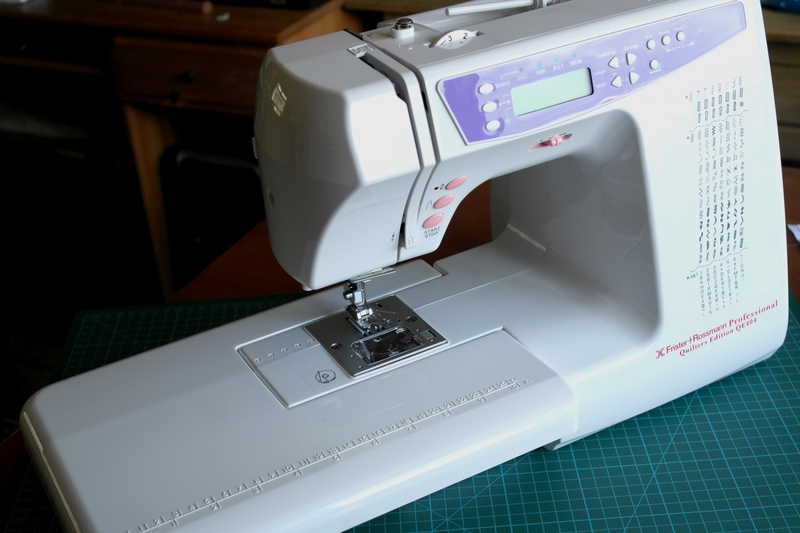 Even though it’s described as a beginner’s sewing machine, I feel that it’s much more than that and suitable for all levels of sewers as long as you don’t need to do anything too elaborate. It does most of the jobs I need it to do, it’s sturdy and very reliable. 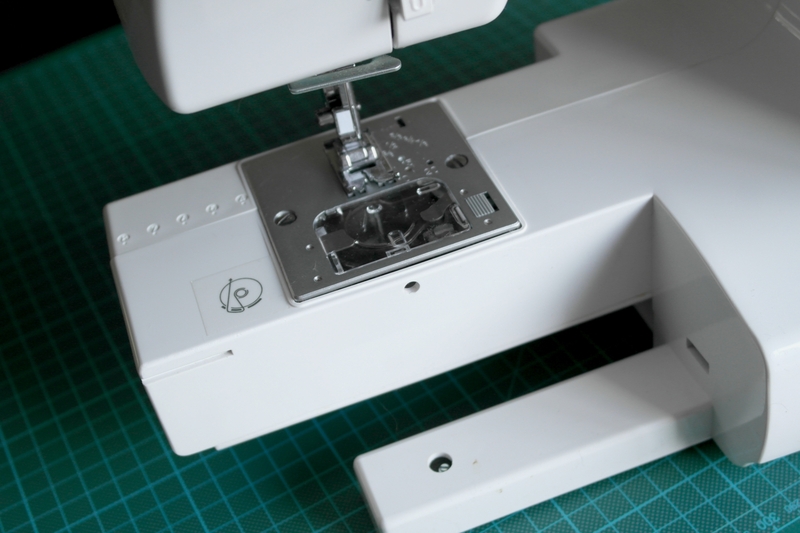 I’d been faithfully using my mum’s old sewing machine ever since I was a teenager but I’d eventually took the plunge to buy a new machine, when the old one became more of a pain than a pleasure to sew with. This was a major purchase for me at the time. I was just starting up my sewing pattern business and didn’t have many pennies to rub together. I’ll never forget how excited I was about buying this. Even though I’ve bought a more advanced machine since, I still keep going back to my trusty Janome because it’s just so nice to sew with. It has a few minor shortfalls but definitely makes up for any of these in it’s ease of use and reliability. Having been used to sewing on a really old machine for so long, this was an absolute dream to use. I was a bit nervous using it at first but I needn’t have been as it was extremely easy to set up and use. I guess that’s why it’s billed as a beginner’s machine as it isn’t difficult to use at all and the manual that comes with it is easy to understand. Unfortunately, the machine broke down just 11 months after I bought it (I must admit to thinking that I’d made a big mistake purchasing it). It came with a 2 year warranty though so I called John Lewis and they collected it free of charge and gave it a good going over – they had to send it back to Janome to strip it down! Basically, the machine started making a horrible noise when sewing and was slowing down for some reason. The hand wheel also felt a little bit stiff. The foot pedal has a low and high speed setting and I changed it from low to high. This seemed to solve the problem and it worked fine but soon began slowing down again, to the point that I could hardly sew and the hand wheel was really stiff. It eventually wouldn’t turn at all, everything just seized up. This all happened over just a few days use. The problem turned out to be that the self-lubricating parts inside (at the hand wheel end) had not been lubricated enough at the time of manufacture and so this caused it all to eventually seize. So, they sorted it all out and serviced the machine and I’m happy to report that I’ve never had a problem with it since. Phew! I was so happy to get it back in full working order and I loved using it even more as it’s been so reliable. It copes extremely well with all kinds of fabrics, including thick layers. I make bags, sometimes with lots of layers, and it sews through it all so easily. I’ve also used it to sew denim, faux leather and suede, again it coped really well with the thickness. 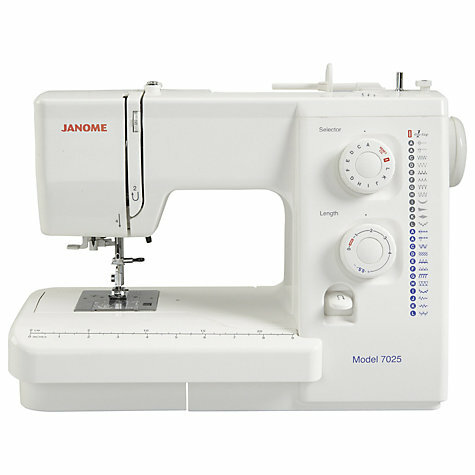 The Janome 7025 is suitable for sewing all types of fabrics and gives you a good choice of sewing options. Its rotary action ensures a smooth bobbin feed, while the view-through cover lets you spot when you need to change the bobbin. The 1-step buttonhole function makes it easy to insert a buttonhole, while there are another 24 stitch options to select. 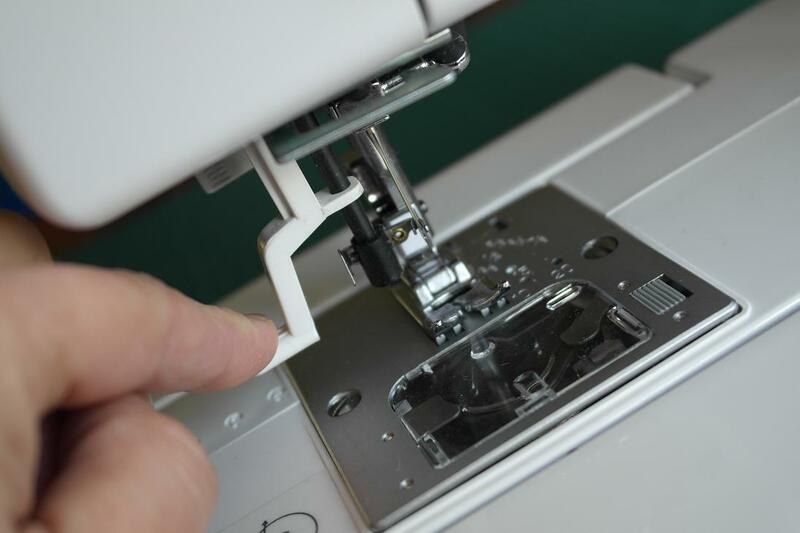 The automatic needle threader gets you started quickly, the side cutter lets you finish the job quickly. 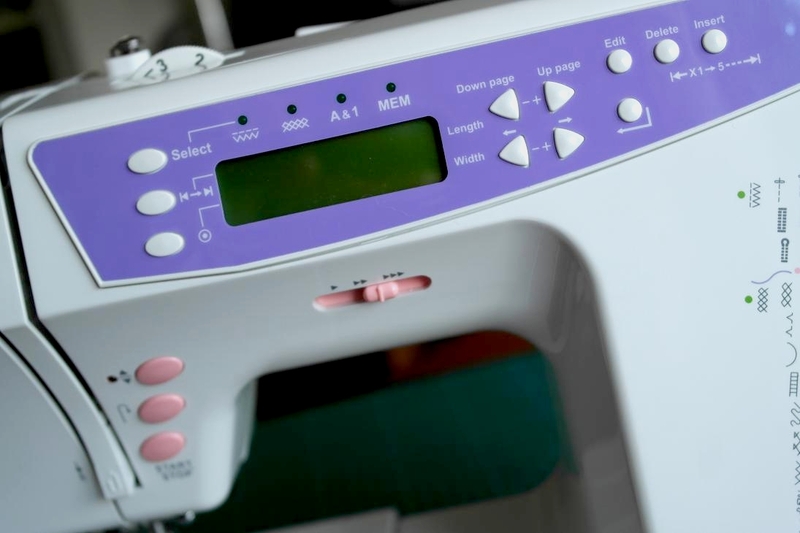 Other features include integrated drop feed (useful for embroidering); reverse button (for strengthening a stitch); and auto thread tension (for continuous feed). The machine is also supplied with a hard cover. 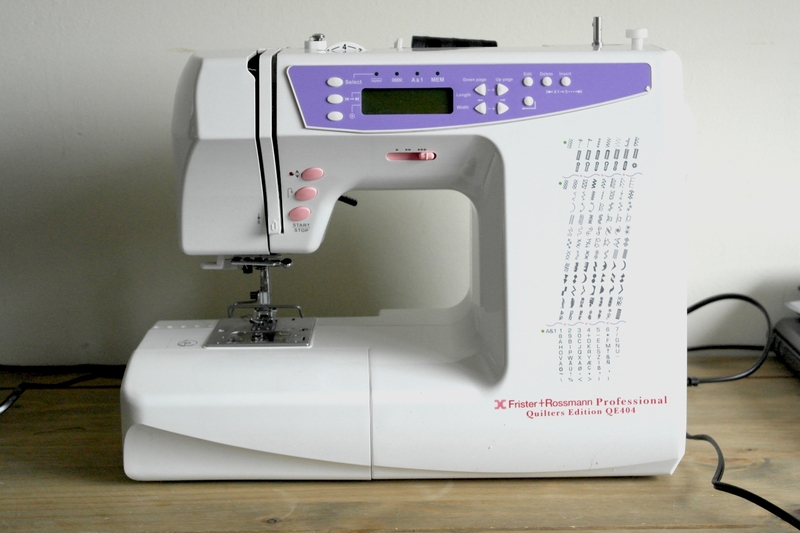 Accessories include: a quilter guide and standard foot; additional feet include zipper, blind hem, buttonhole and overedge. It also includes lint brush, spool cap – large and small, spare spool pin, spool pin felt, screwdriver, spare bobbins, spare needles. 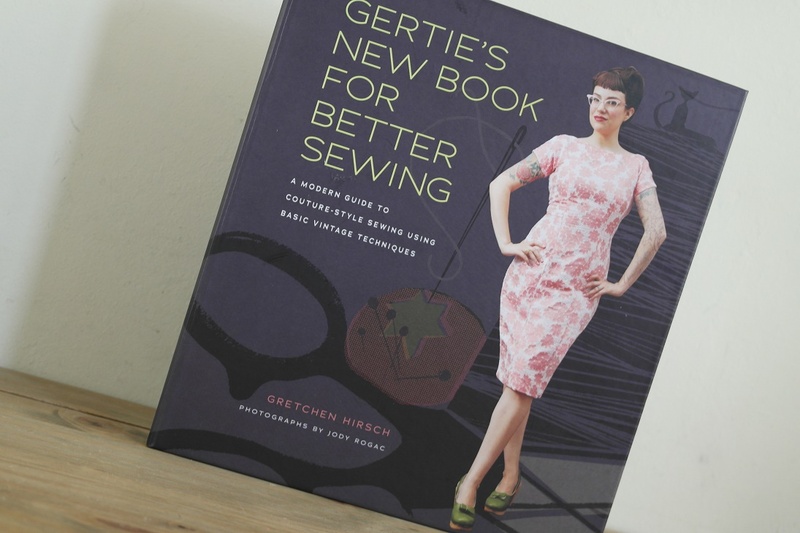 I have been eyeing up this fabulous book, aptly named Gertie’s New Book for Better Sewing, ever since it was published and decided at the last minute, to put it on my Christmas/birthday wishlist – I’m one of those annoying people who has a birthday a few days after Christmas. Lucky girl that I am, one of Santa’s little helpers (aka Mum) gifted it to me! Well, this book is now one of the most favourite sewing books. I’m mainly a bag and accessory making kind of girl but I also have a keen interest in clothes making too. I’ve only ever dabbled in making the odd kid’s outfit before though, so maybe a new challenge? The thing I found most appealing about this book is that it has the most gorgeous dress designs from the 40’s and ’50’s and it has an extensive section of techniques to learn. So, if nothing else, I’m sure to learn a whole stack of new (or rather vintage) techniques. 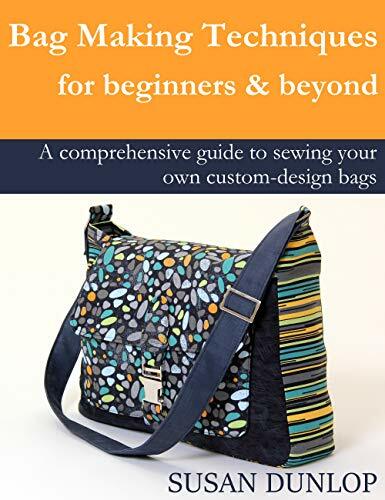 It won’t matter if you’re a beginner (like I am, of clothes making) or you’re an advanced sewist, I think everyone is going to enjoy this and learn a ton of sewing stuff! 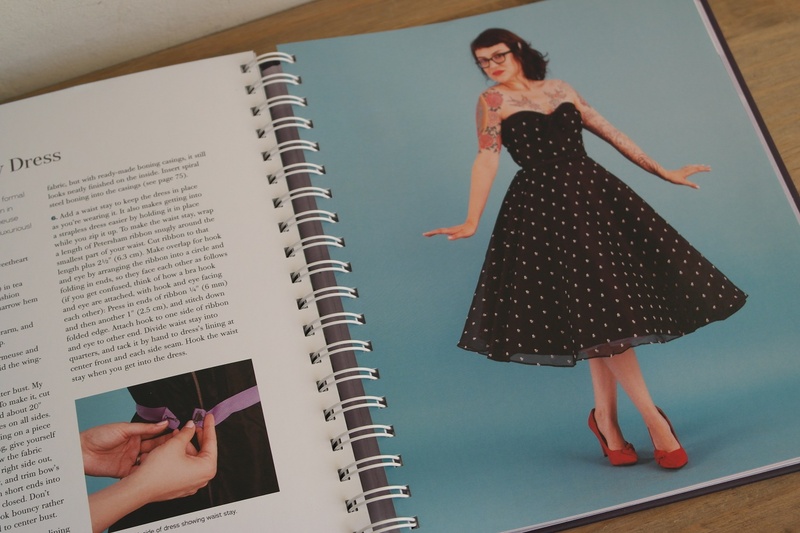 This is the main reason I wanted the book – just to have a good read and learn more stuff about sewing. As I get further and further into reading it, though, I am smitten. When I get through all the amazing techniques to learn, I’m going to give the actual patterns a go. Before I began reading this book, I knew I had an interest in it but that’s as far as I’d probably get. Well, Gertie has the ability to make you feel like you can actually achieve all her fabulous creations with confidence. Her infectious words carry you along and before you know it, you’ll be positively itching to get started on her patterns. Well, if I do pluck up the courage to have a go at these lovely patterns I’ll be sure to log my progress here. 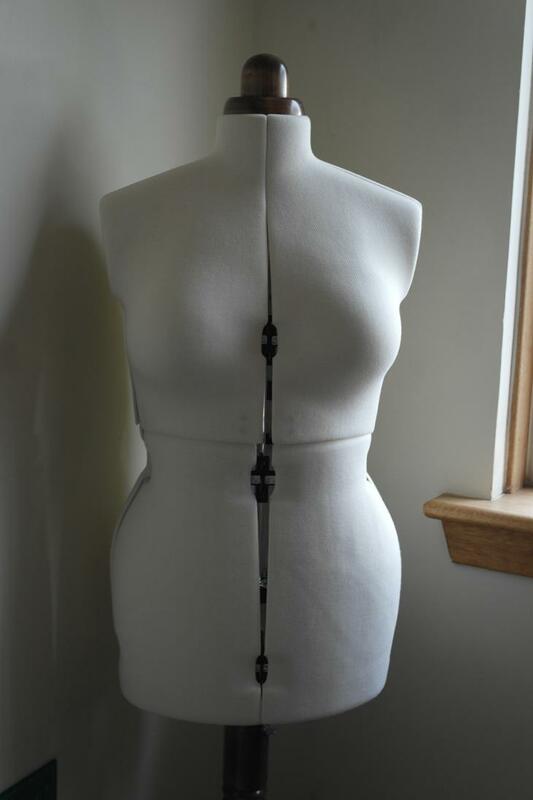 By the way, Gertie has a really good blog too (which I believe is how she started her sewing venture) it’s called Gertie’s New Blog for Better Sewing. 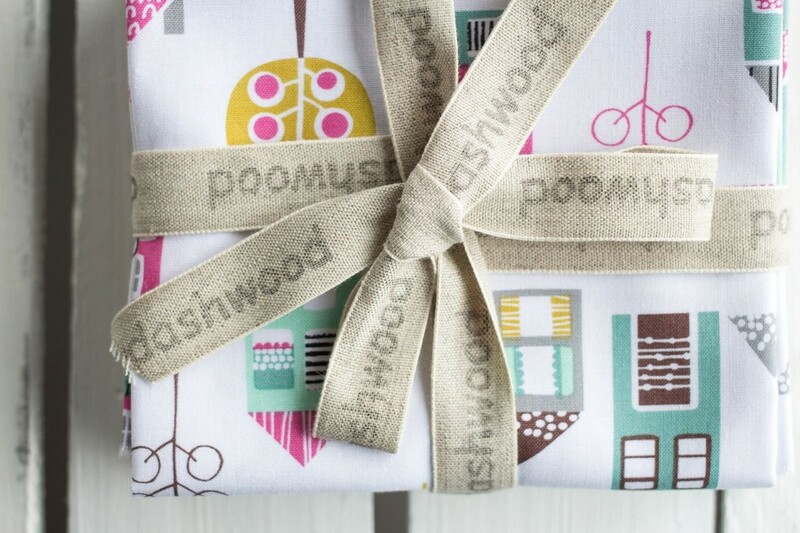 Have you heard of Dashwood Studio? It’s a brand new fabric house which is based in the UK and the fabrics they have on offer are soooo nice! They have a range of gorgeous, contemporary fabric collections which I’m sure all fabric lovers are going to absolutely adore. Dashwood specialises in producing beautiful, design-led fabric collections, collaborating with the best design talent the UK has to offer. Creative director, David Sweet, works closely with the designers who create collections showcasing their individual style and creative flair. The collections of contemporary cotton prints are very inspiring. 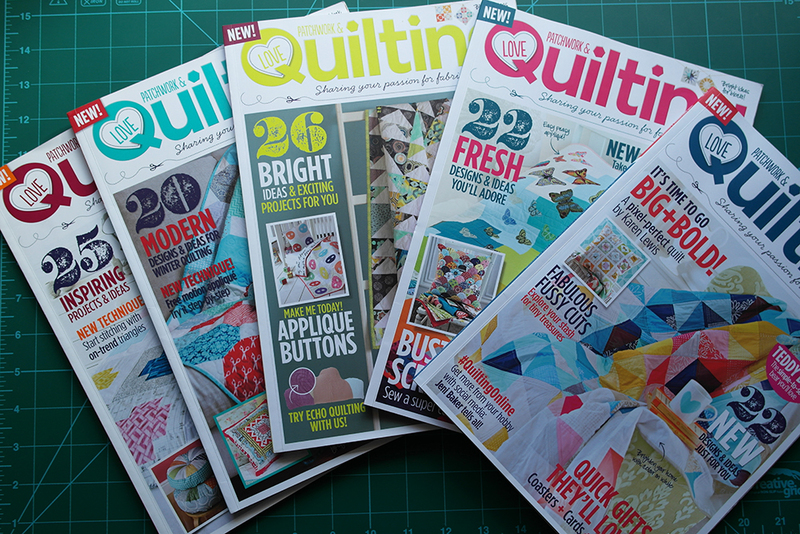 I’ve already got a few projects in mind which I’m going to make from some of their fabrics. I really like them all but I think my favourites have to be Petite Street and Enchanted Forest. Wendy’s clean, graphic approach to design mixes playful patterns and textures with strikingly modern colour palettes. ‘Petite Street’ shows off her naïve hand drawn style mixed with geometric patterns creating a cool, modern collection, which will appeal to both children and adults alike. Phyllida’s colour palettes and bohemian florals are influenced by her love of interiors and fashion styling, photography, culture and the British Landscape.‘The Enchanted Forest’ Collection was inspired by childhood memories of the Somerset Countryside and the magical series of ‘The Faraway Tree’ books by Enid Blyton. So, where can you get these stunning prints?